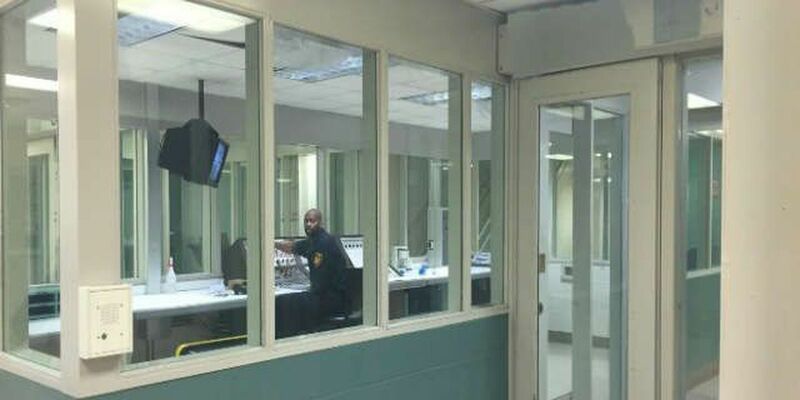 CLEVELAND, OH (WOIO) - Since June of this year, there have been at least six reported deaths inside the Cuyahoga County Jail. Now, families and community leaders are coming together to demand change. Linda Ruffin is still dealing with unimaginable pain. “It’s a hurting feeling to know that your child is dead,” Ruffin said. Her son, 36-year-old Robert Sharp, died at the jail in March 2015. Now, nearly four years later, she’s still trying to get answers and sort out the details of her son’s final moments. Ruffin was told her son overdosed on heroin that was somehow smuggled into the jail. She said jail staff placed him in solitary confinement instead of getting him medical treatment at a local hospital. “All they had to do was take my child to the hospital,” she said. Families of inmates aren’t the only ones fed up with the problems inside the facility. In light of the recent deaths, Judge Michael Nelson said he will no longer issue bonds to people charged with non-violent crimes because the jail is not safe. The NAACP is also getting involved to host a community meeting and demand change in the jail. “Lack of empathy for human beings. Regardless of why someone has found themselves in the criminal justice system, they’re still a person and they still deserve basic human decency," said NAACP Cleveland chapter President-elect, Danielle Sydnor. Jail leaders said they’re asking the county council to fund an assessment of the entire jail operation. The NAACP said they’re working with inmates on seeking potential legal action for problems inside the jail.